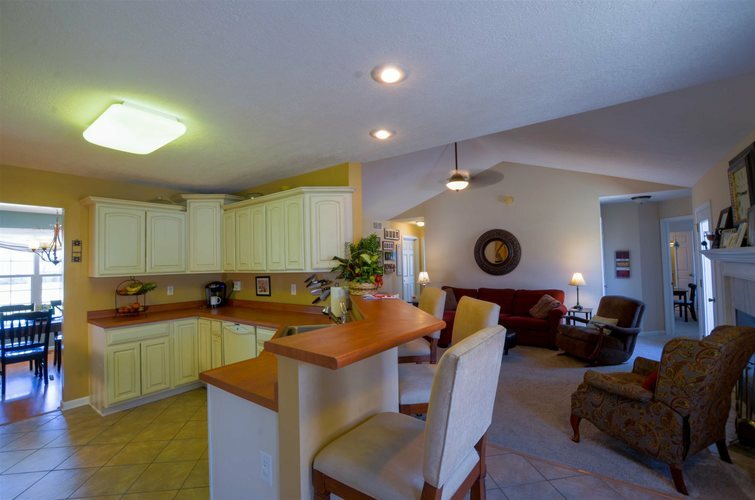 3,586 sq. 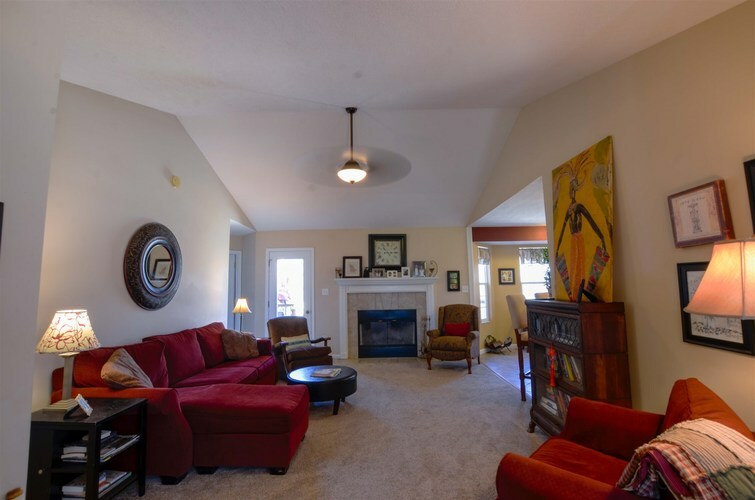 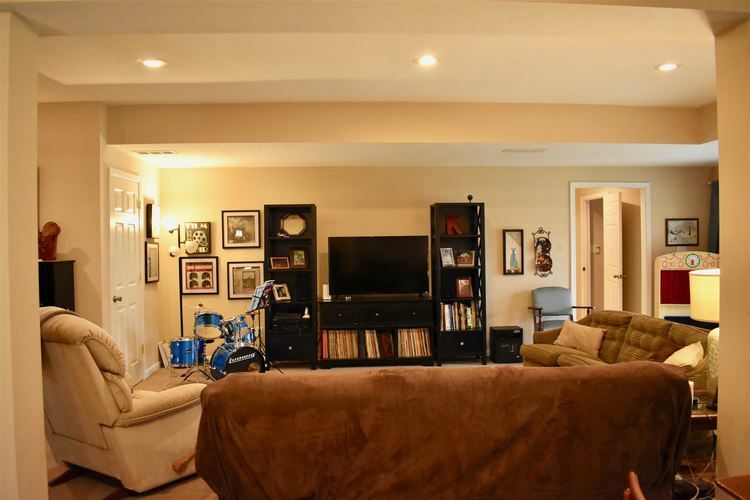 ft, classic ranch over walk-out basement in highly favored neighborhood. 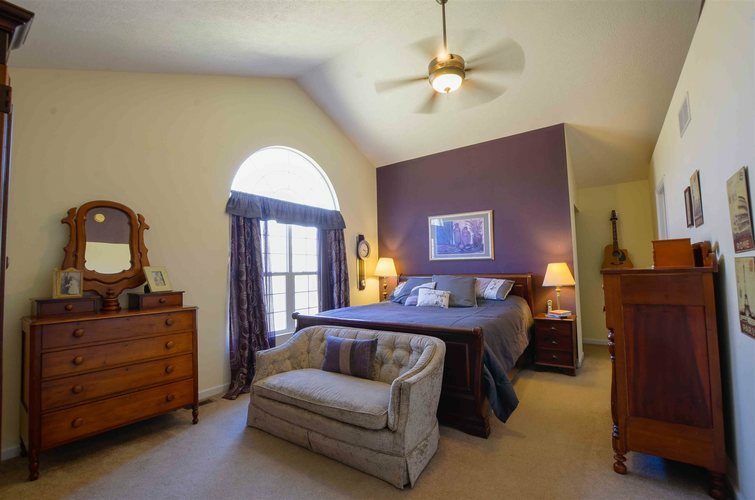 With two master suites on the main floor, one having 36” inch doorways and a handicap accessible shower. 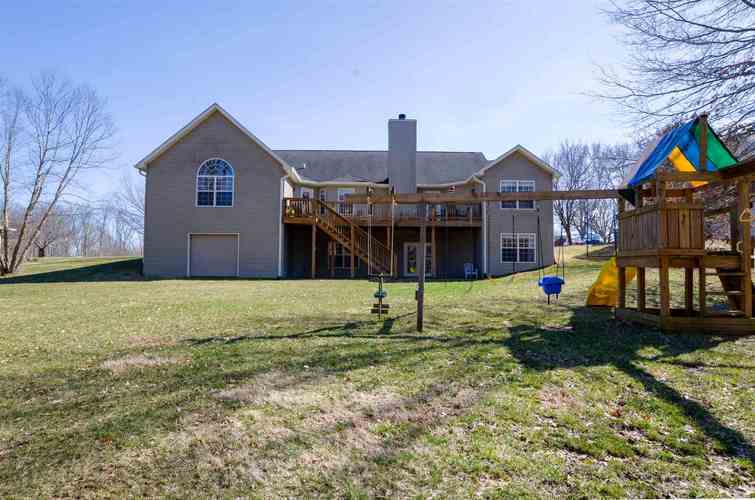 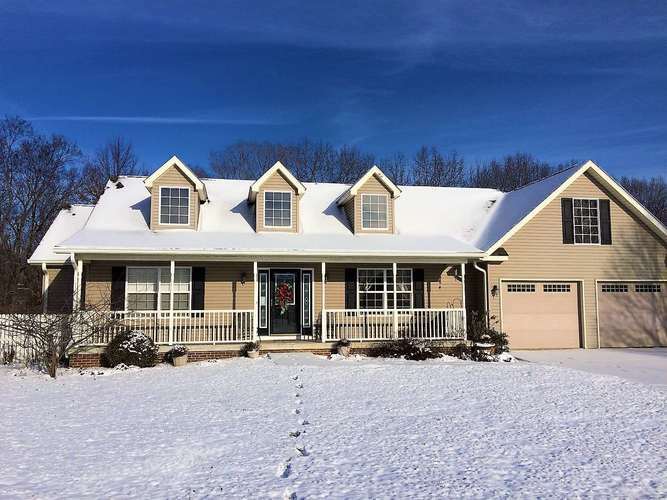 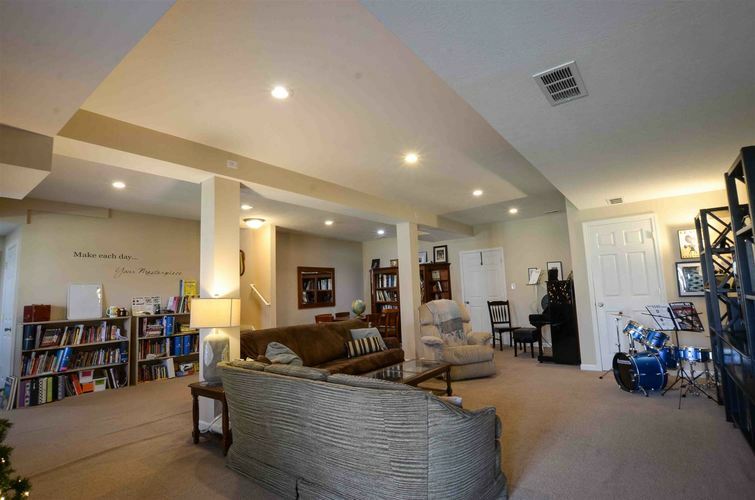 This 5 bedroom, 4 full bath was built in 2006 and is perfect for growing families. 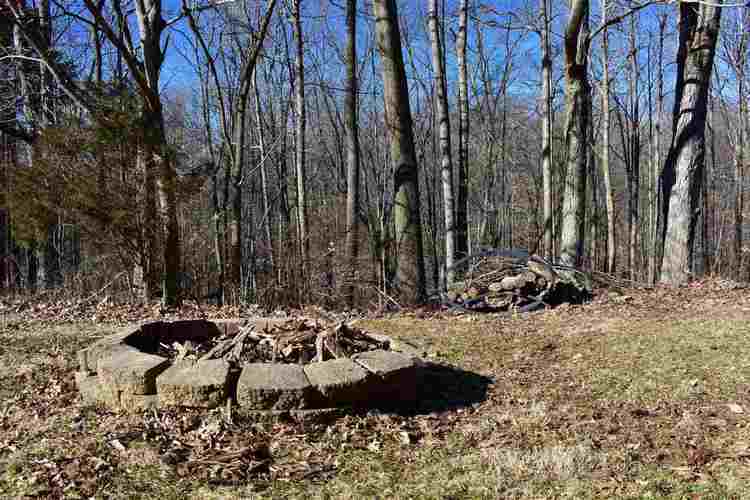 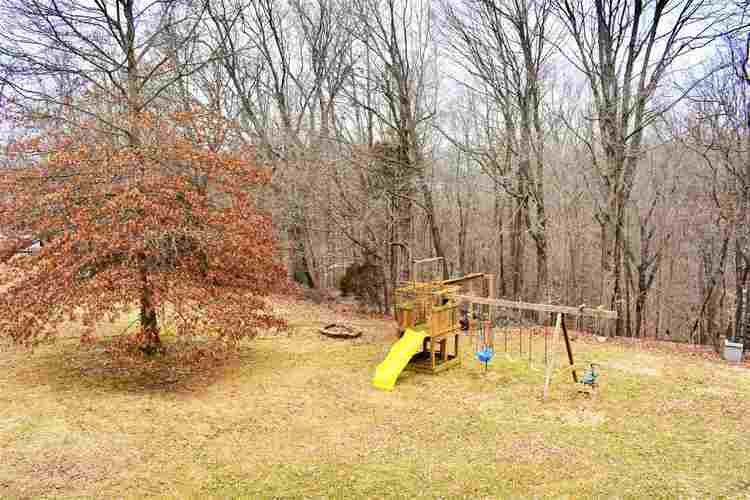 Over three acres total, this property has one of the largest lots on the street, with an approx. 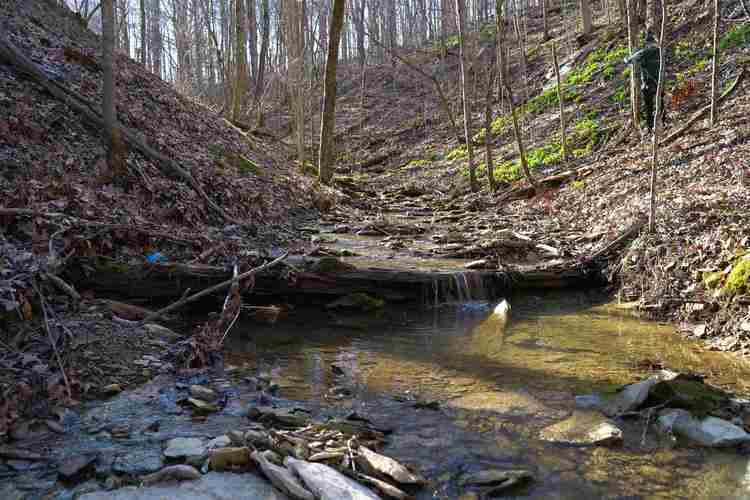 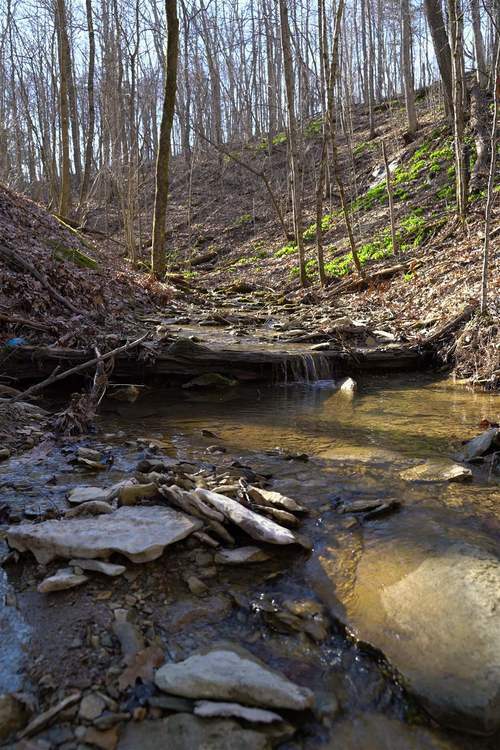 1.5 mile area to hike and build trails, a creek to treasure hunt in, and waterfalls during certain seasons. 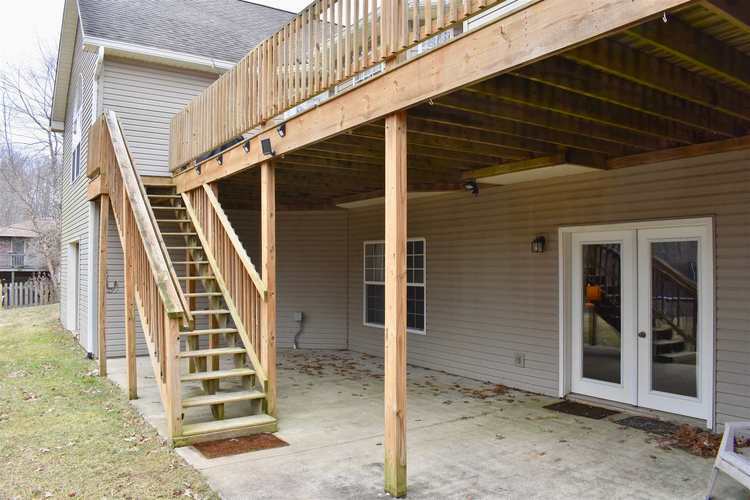 The long deck provides a beautiful wooded view for a party (without a view of the neighbors.) 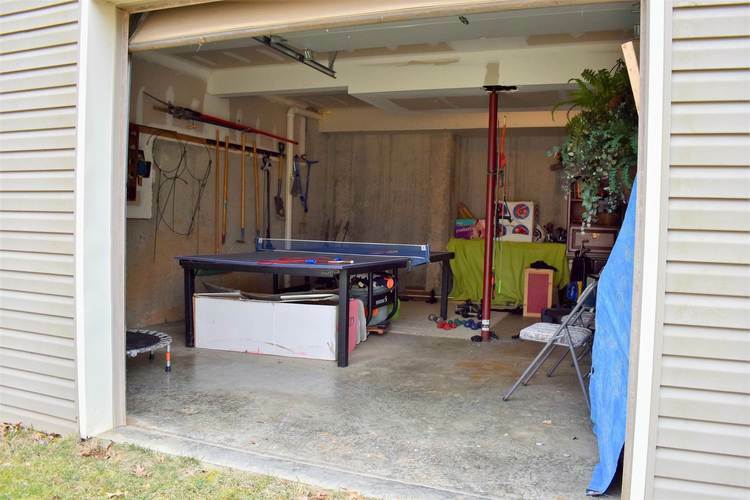 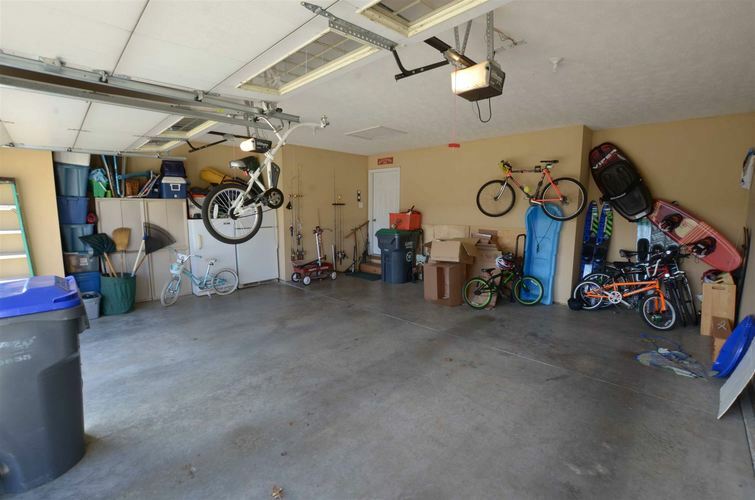 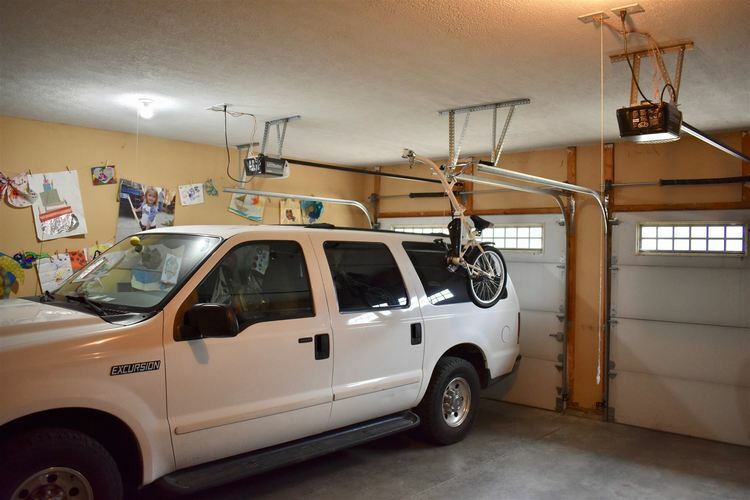 Two bump-outs in the main two-car garage are ample to hold large vehicles and wood for the wood-burning fireplace, plus bikes and gardening tools. 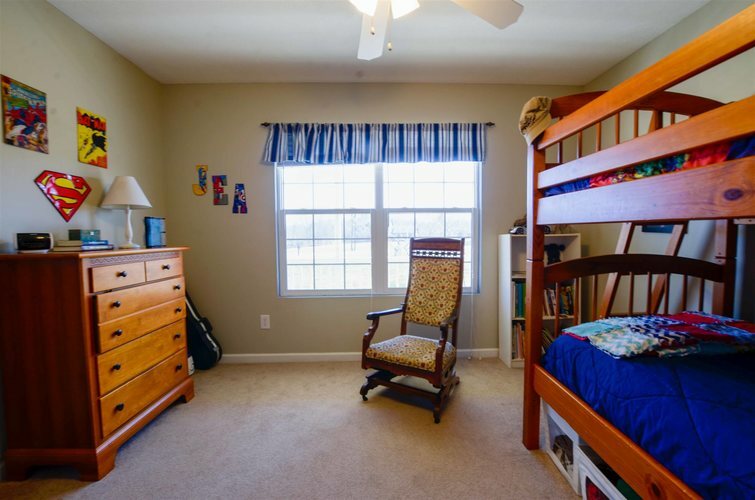 The main master suite has two large walk-in closets and a large window with a view of the woods. 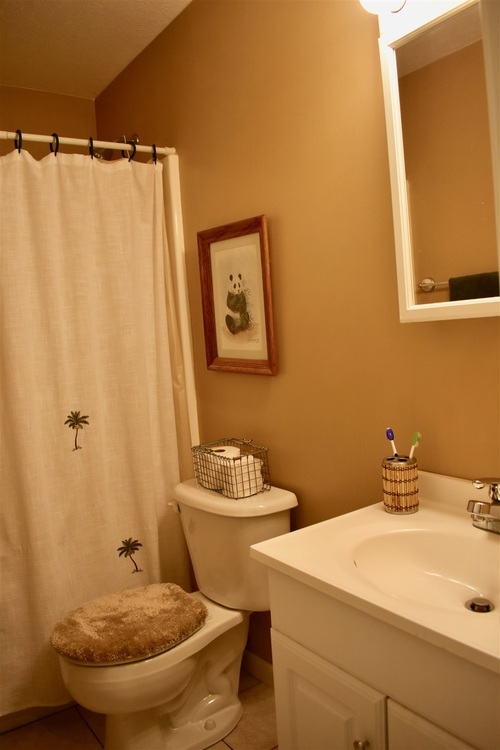 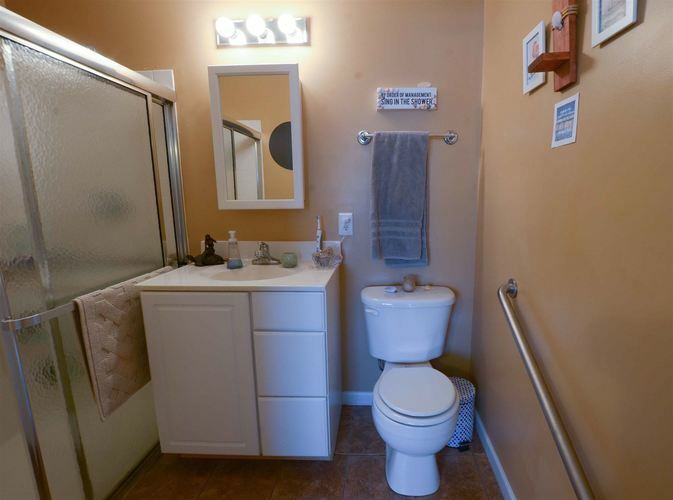 Master bath includes a garden tub under a glass block window, toilet in separate space, and double sinks. 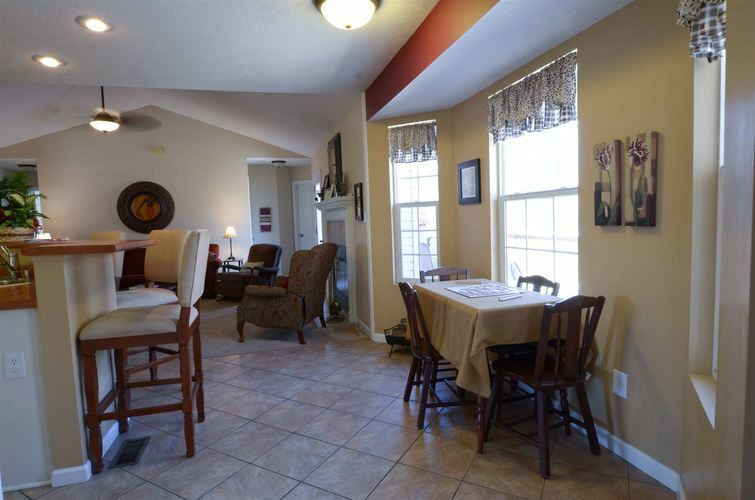 Kitchen has bar counter with room for three bar stools, an eat-in nook on one side and large dining room on the other. 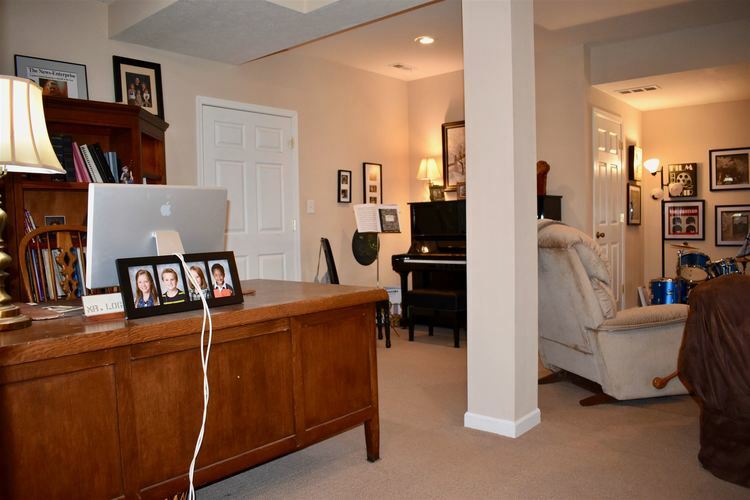 Fully finished basement has a bedroom plus full bath and a bonus room for office/craft or play room that includes a very large walk-in closet. 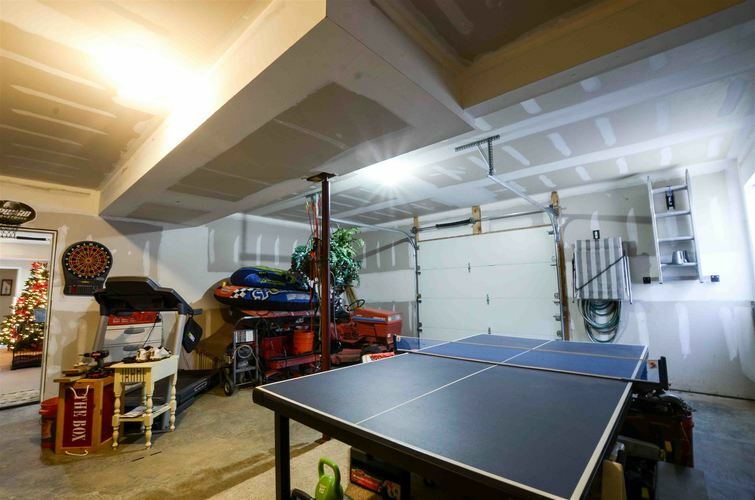 The second garage/workshop downstairs is great for a workshop or could be finished for a rec-room or a 6th bedroom. 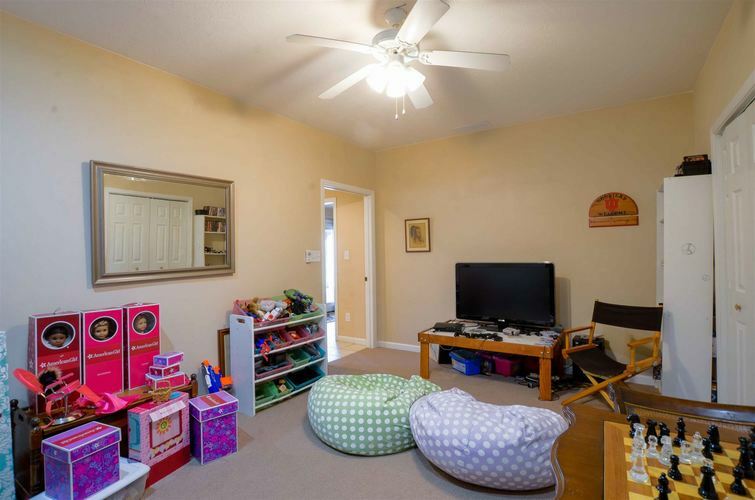 The extra storage room runs the length of the front porch and can double as a storm shelter. 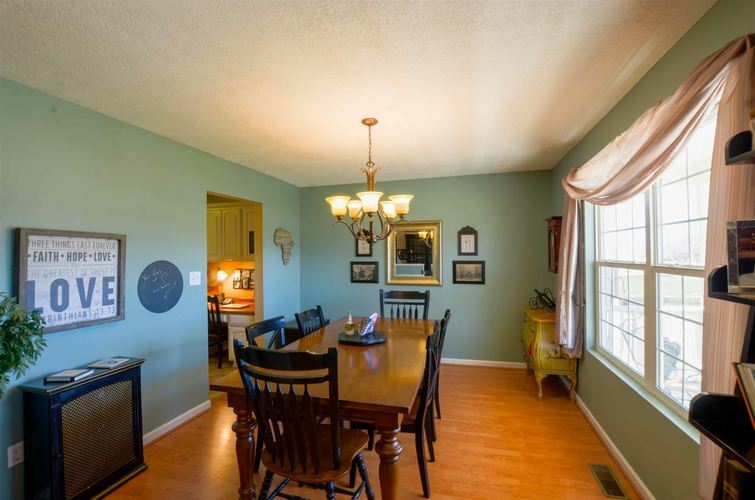 Within a mile of the Smithville Park and baseball diamonds plus the quaint, but bountiful Smithville Summer Farmer’s Market. 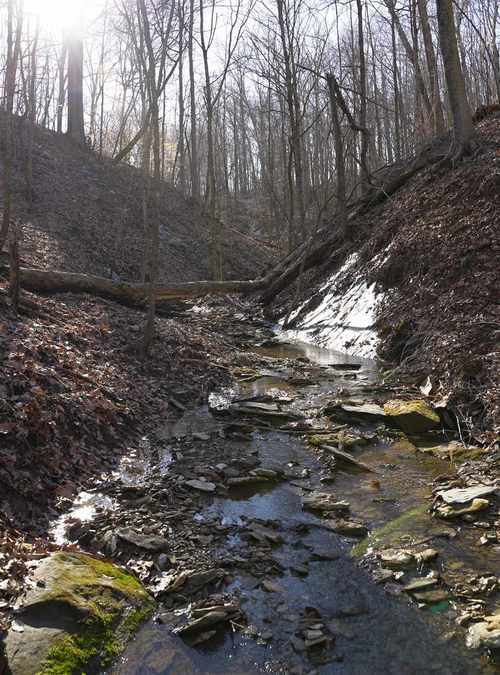 Monroe Reservoir, Indiana’s largest lake, is less than a ten-minute drive. 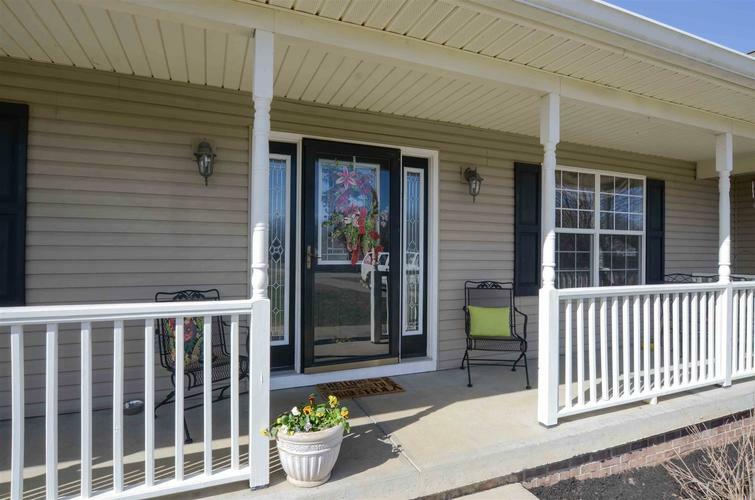 I-69 gives country living quick access to town, Indianapolis and Evansville. 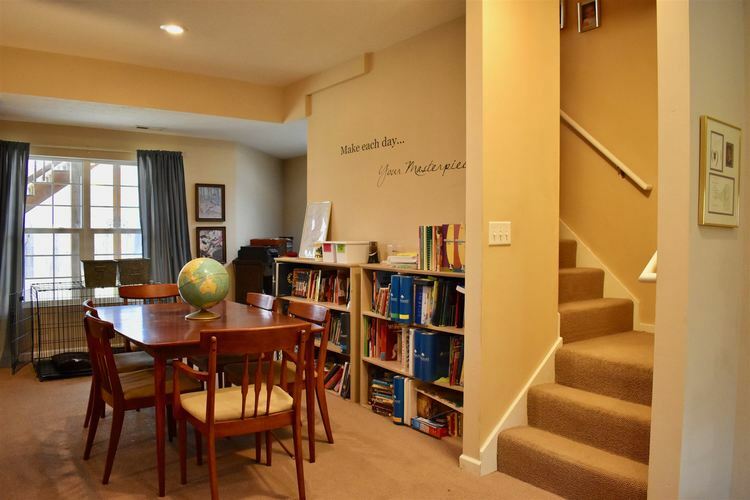 The only thing better than the house is the friendly neighborhood. 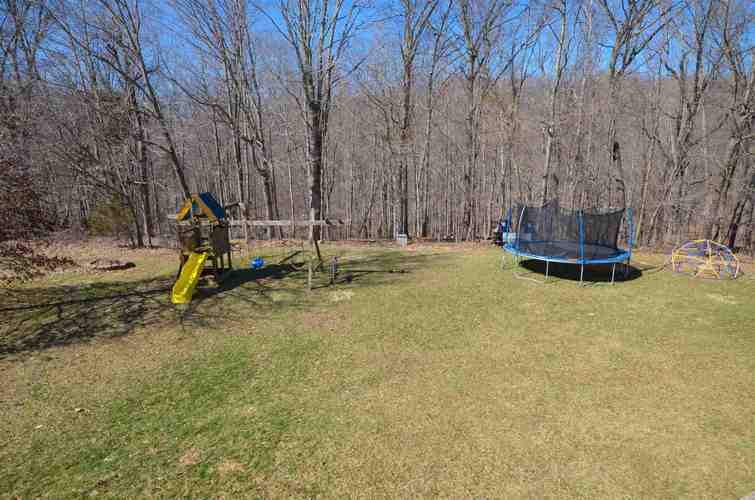 The 150’ invisible fence for the family dog and playset for the kids are negotiable. 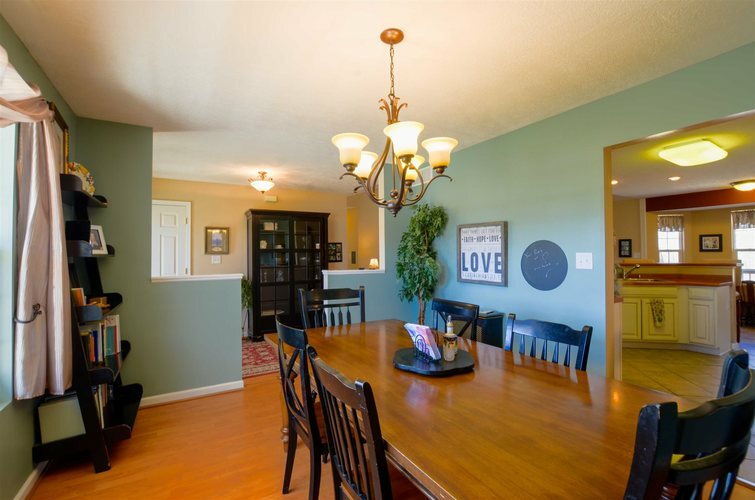 Sellers have heard the feedback and are offering a $5000 allowance for updating. 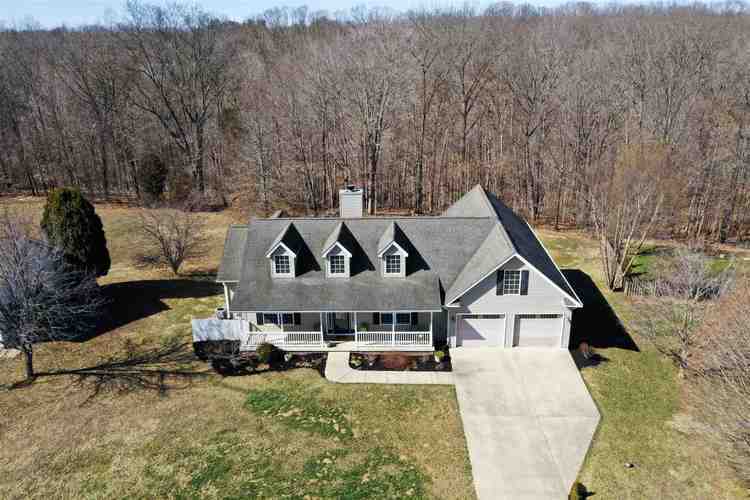 Directions:Take Farifax to Left on Ramp Creek (note cemetery on left), Left onto Lucas Lane Right on Mattatha, house on left, sits back a little, tan siding.